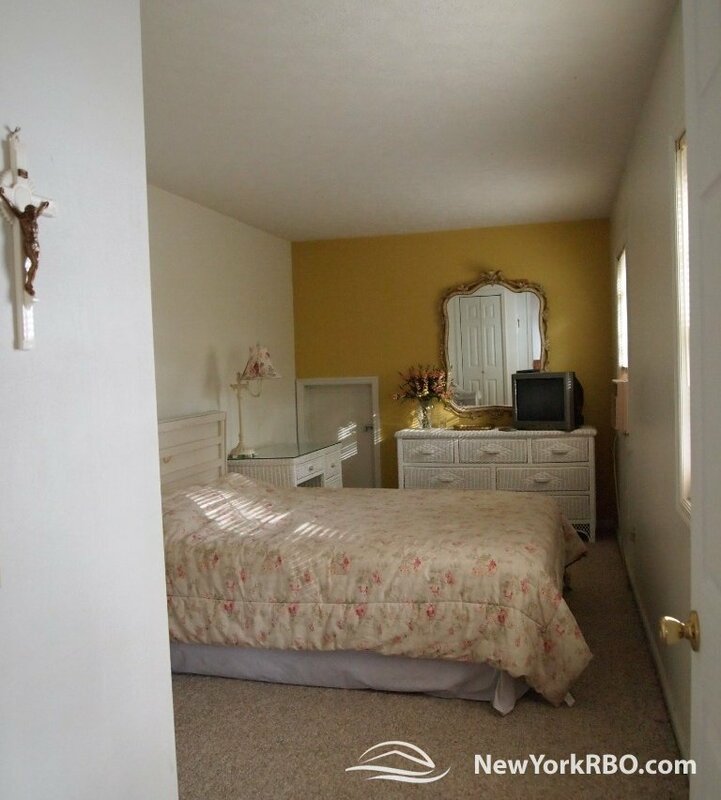 Highly desired east side location. 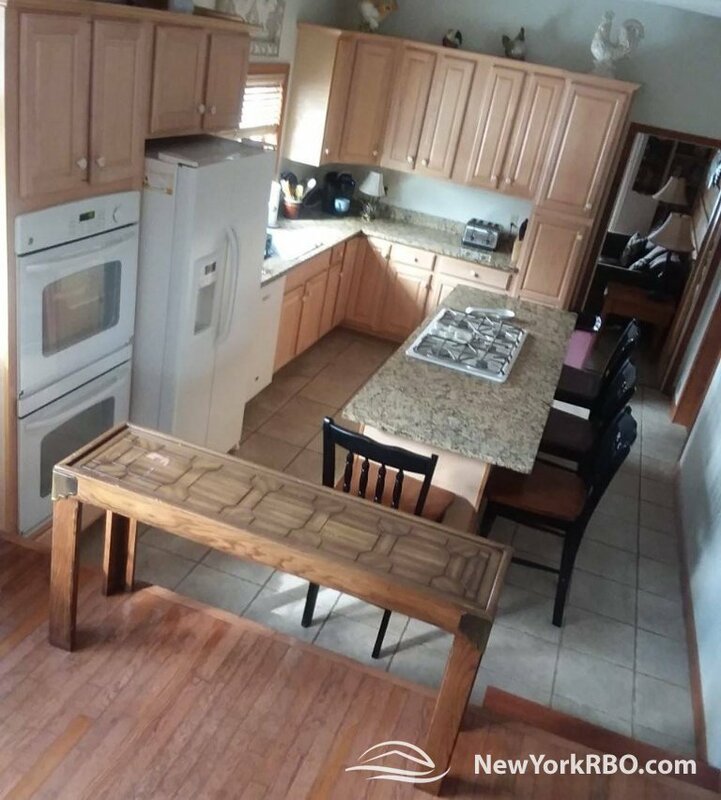 4 bedroom, 4 bathrooms. 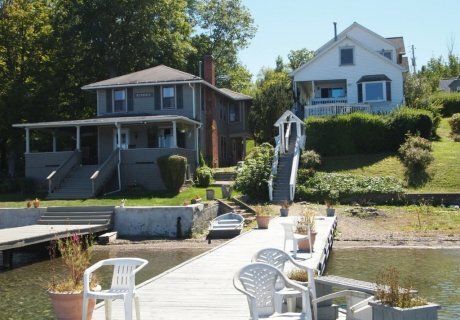 The house is located directly on the water. 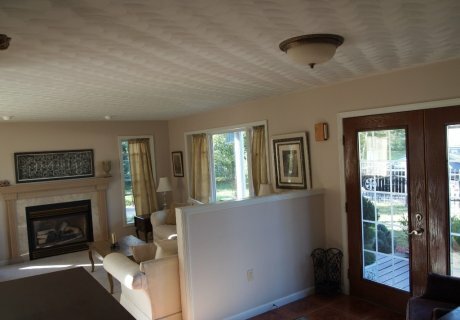 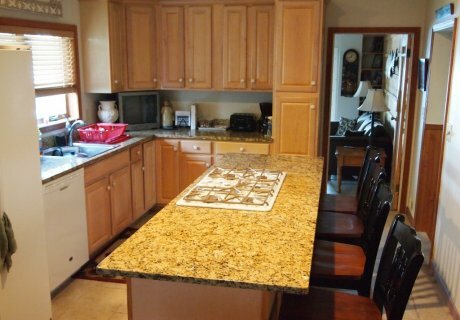 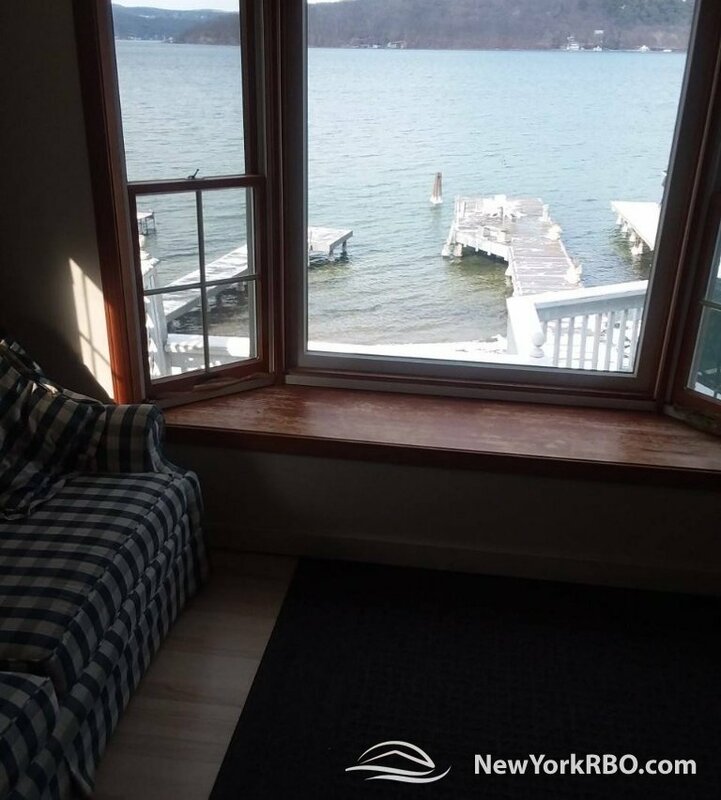 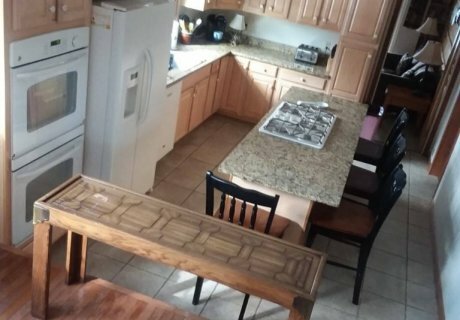 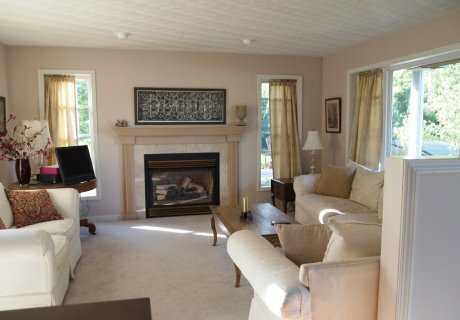 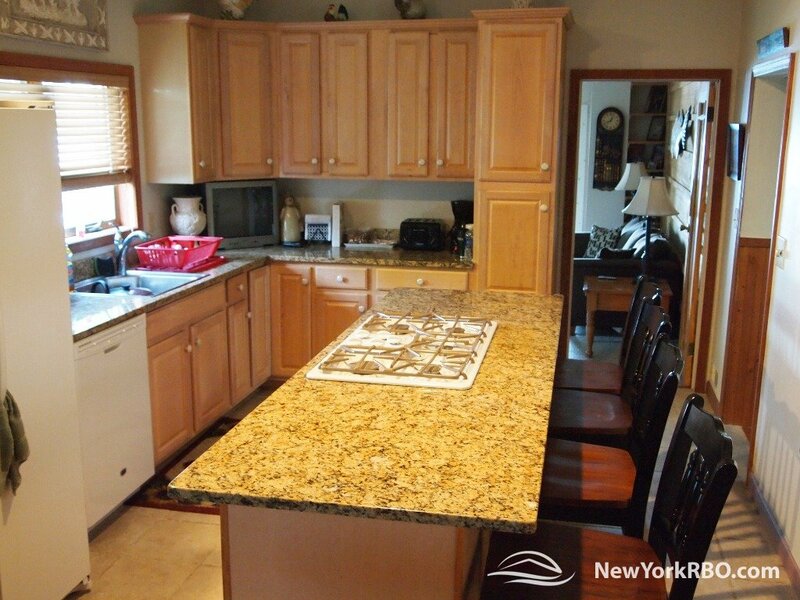 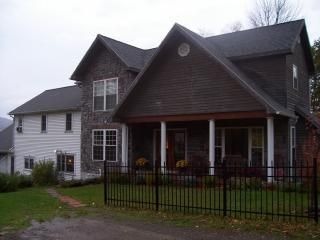 Beautiful renovated kitchen, 2 dining rooms, 2 living rooms, huge porch overlooking the lake. 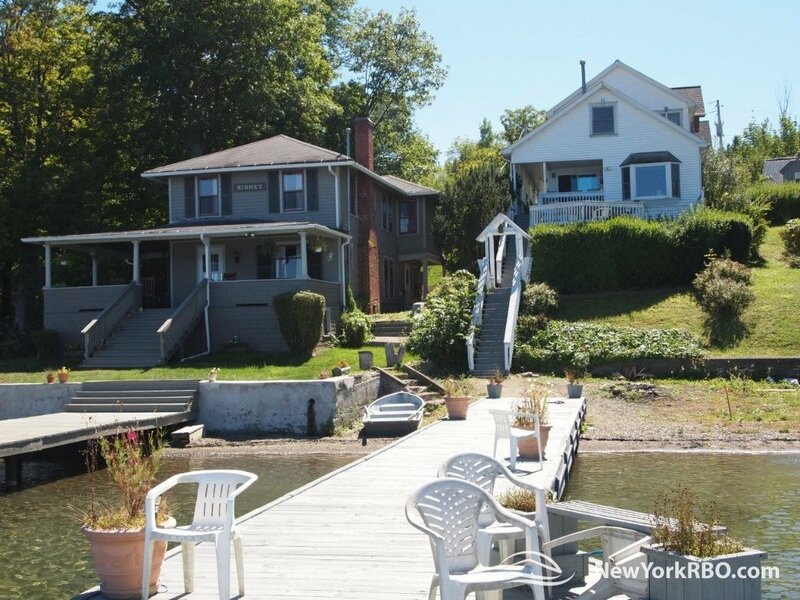 Very big permanent dock and nice beach area with a fire pit. 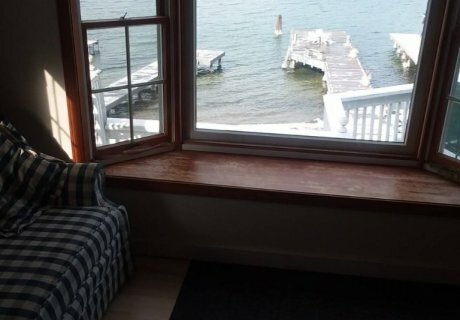 The view is spectacular. Plenty of space to cook and eat inside and outside of the house. 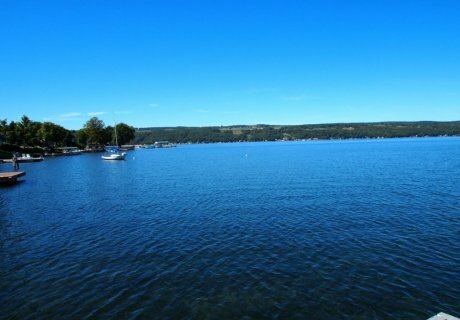 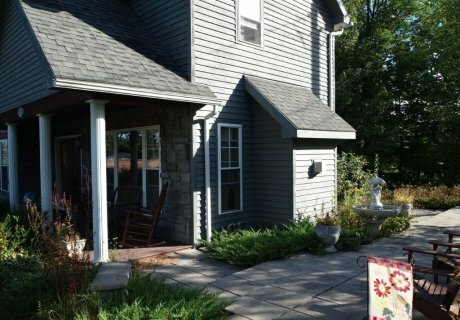 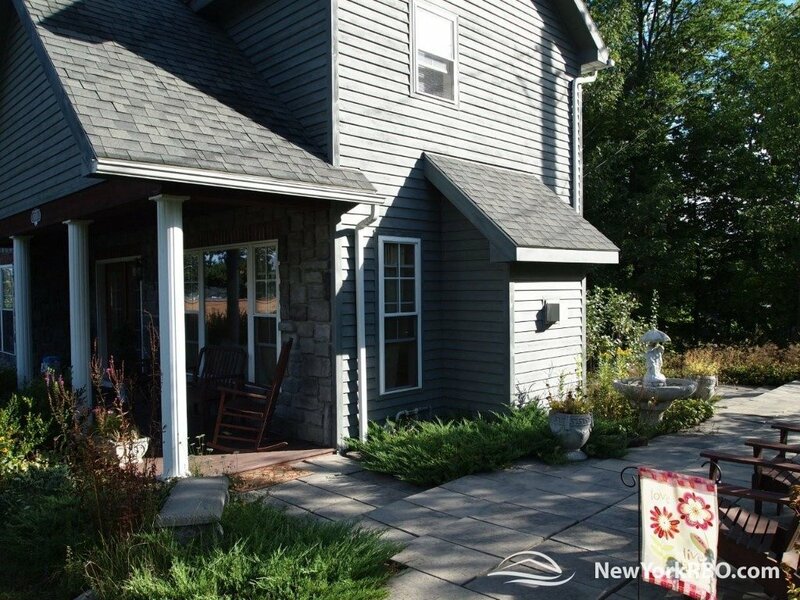 This spacious Lake Home is located on Keuka Lake’s highly desired east side, in the heart of The Finger Lakes Region and the Keuka Lake Wine Trail. 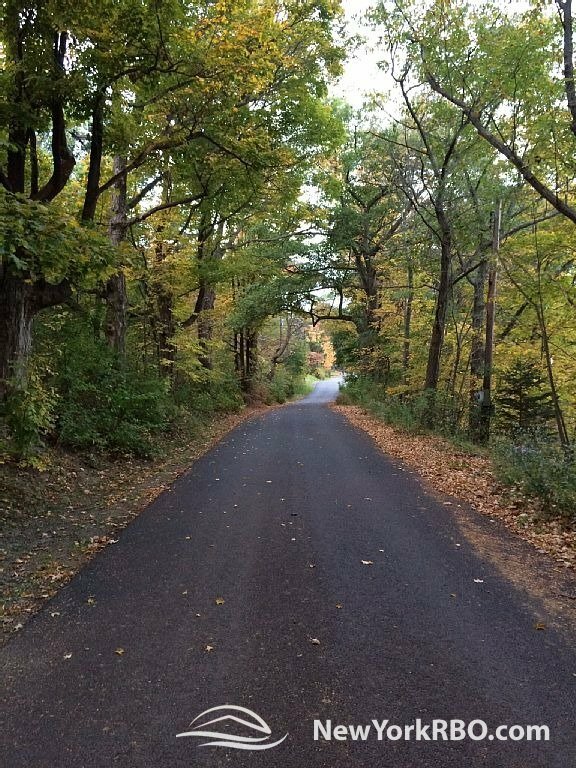 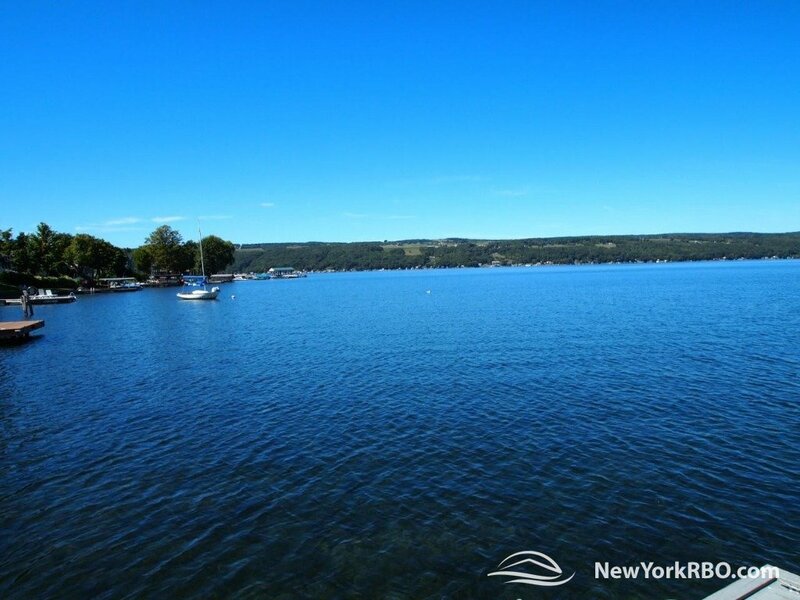 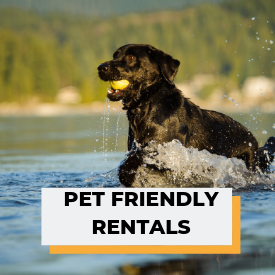 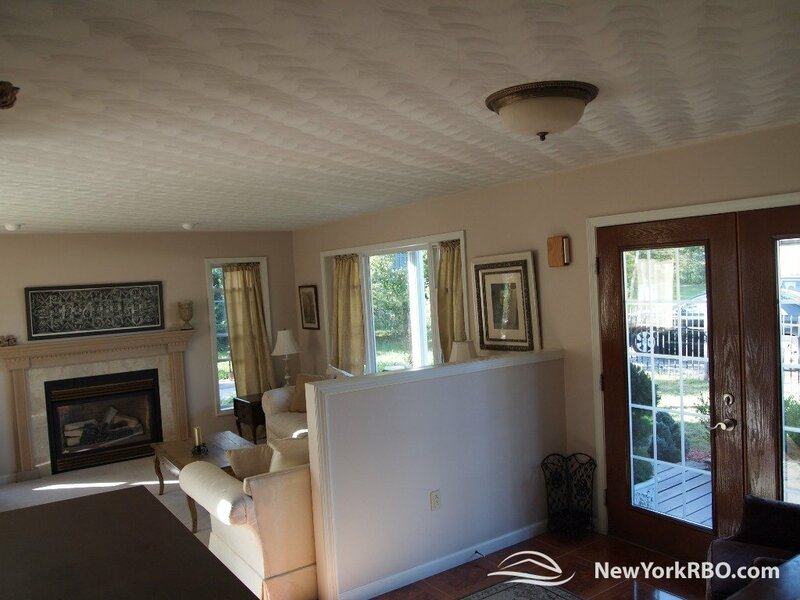 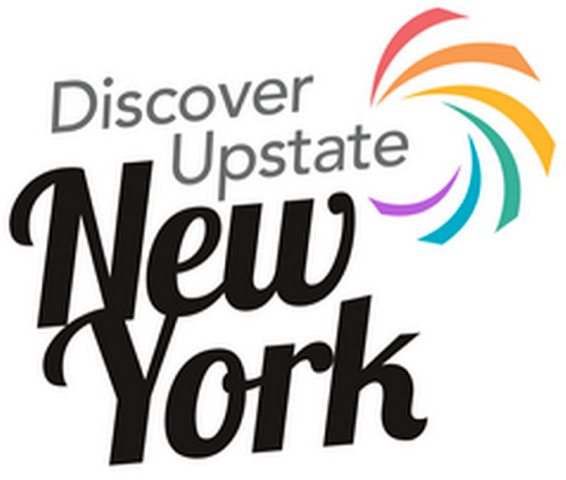 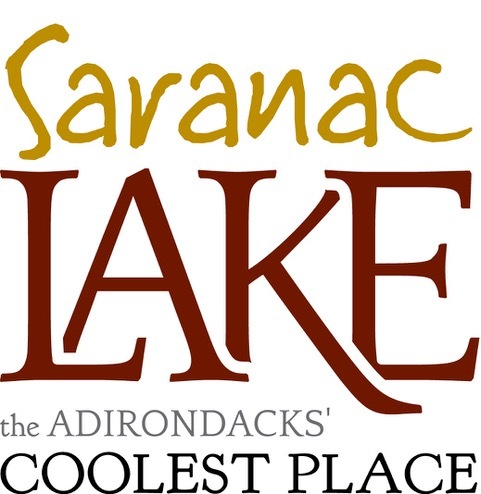 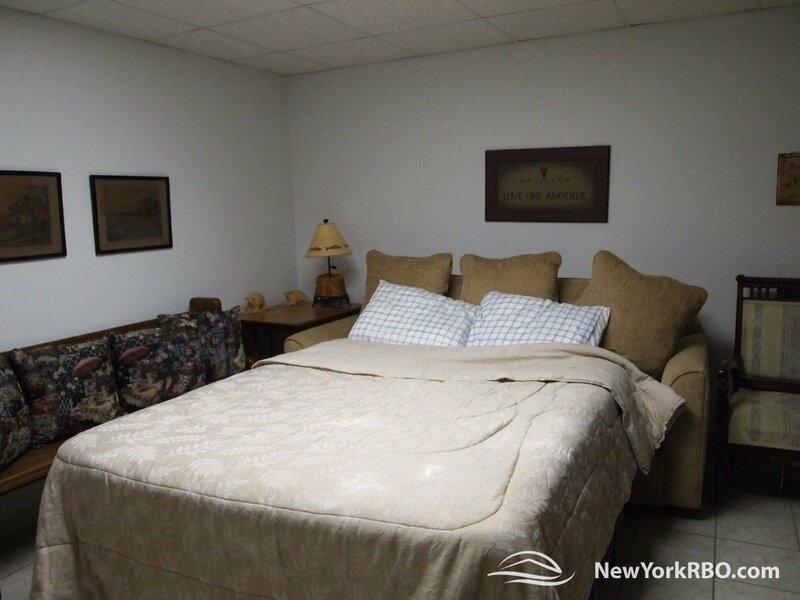 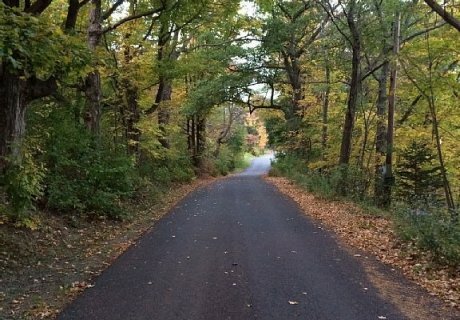 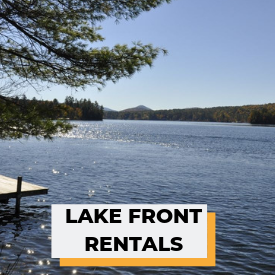 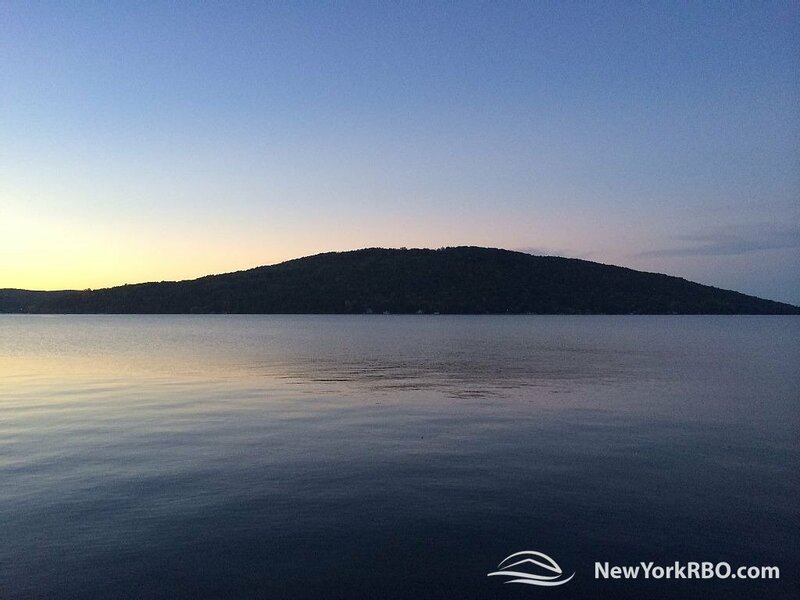 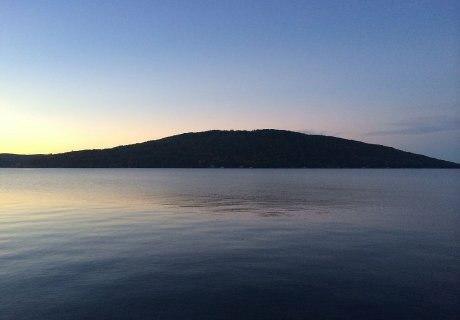 It is conveniently bordered by Hammondsport, to the South, Penn Yan, to the North and Watkins Glen, to the East, lending itself to the many attractions including Wineries, Quaint Shops, Restaurants, Brew Pubs and The Beautiful Scenery the area has to offer. 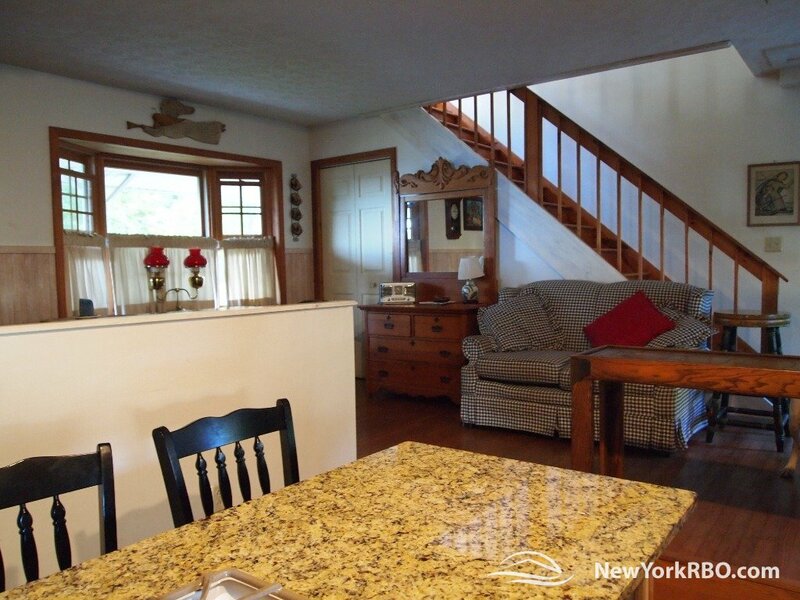 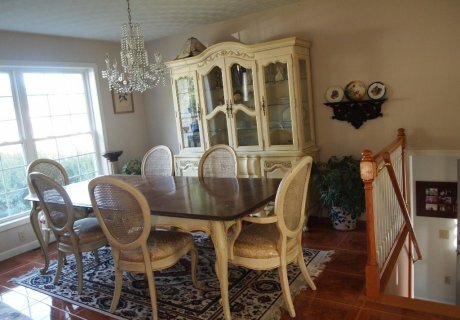 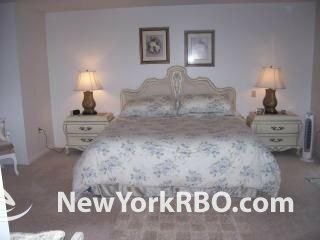 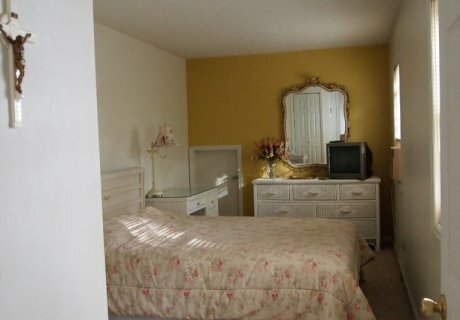 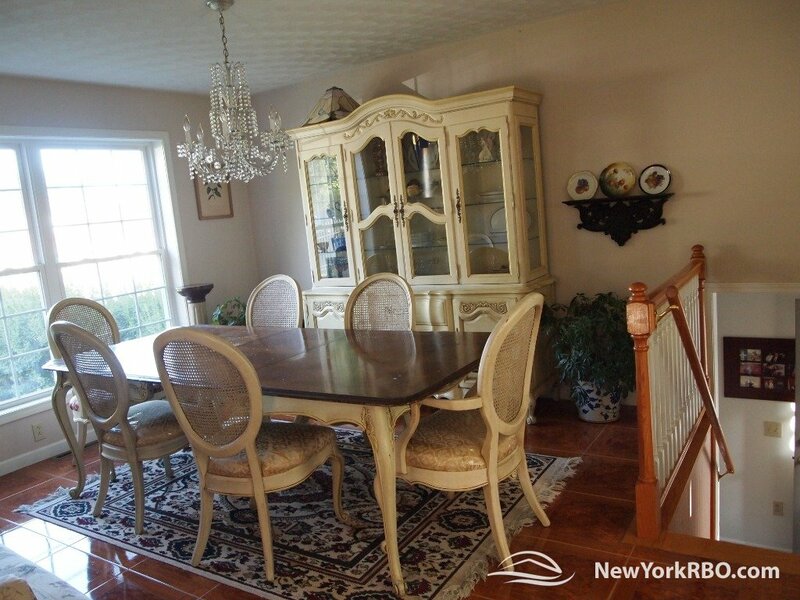 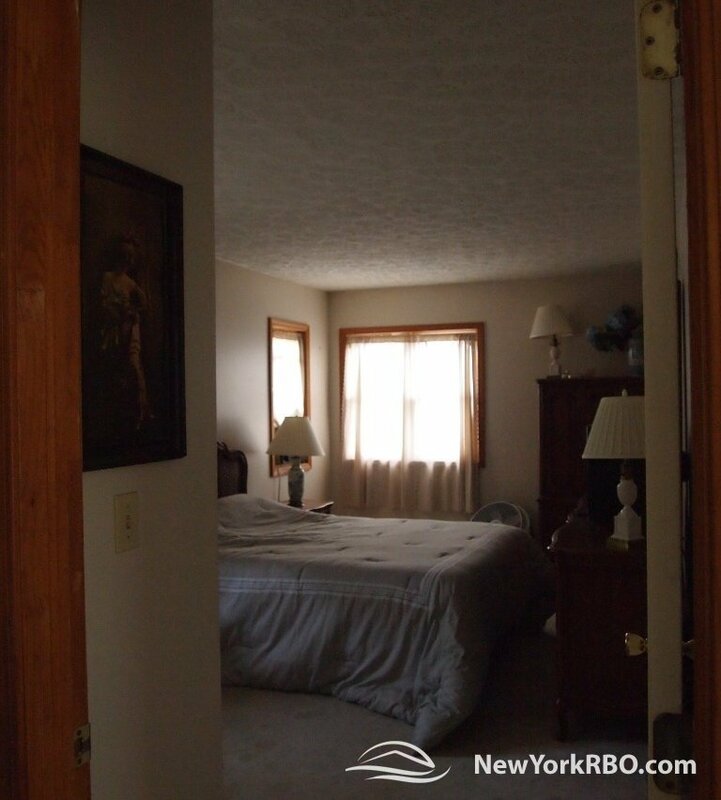 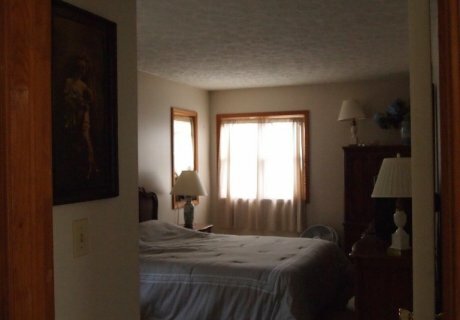 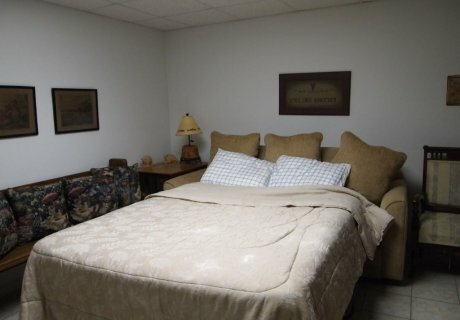 This property is also within walking distance to the popular Switzerland Inn Restaurant. 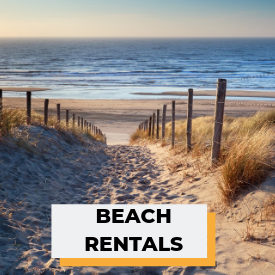 All these perks make this a truly desirable location for your family and friends to enjoy, while on vacation. 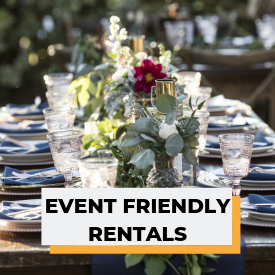 We accept either Check or Venmo as payment options.